Our mission is to inspire and advise clients to achieve financial independence in order to maintain the lifestyle they desire in retirement. 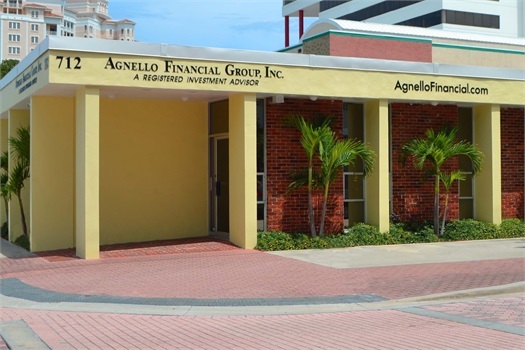 Agnello Financial Group’s principal business is providing comprehensive financial planning, investment advisory and insurance services. With proactive planning, objective investment strategies and personal service, we assist our clients in formulating a sound financial plan by providing investment opportunities to help meet their financial goals. At Agnello Financial Group, we work closely with each client. Our overriding principle, which guides all of our actions, is our responsibility to the client and our true objectivity. The result of this close personal contact has created a tradition of long-lasting client relationships.